We believe all couples are entitled to express what makes their love unique. 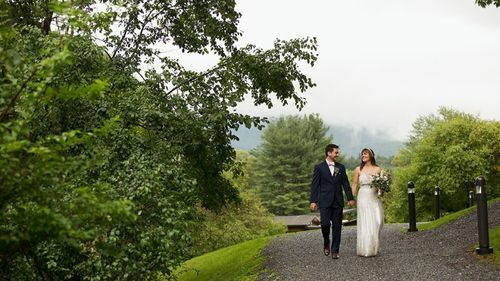 That is why we make sure couples can discover nontraditional wedding venues that represent their values and easily customize them to tell their own story. 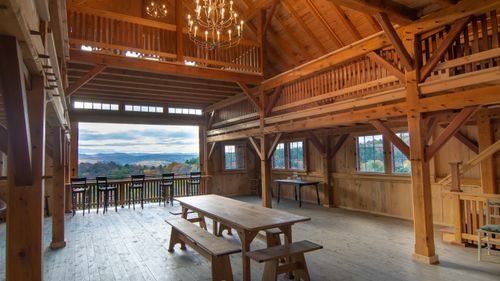 Each wedding is distinctly different and helps preserve these unique spaces for generations to come. 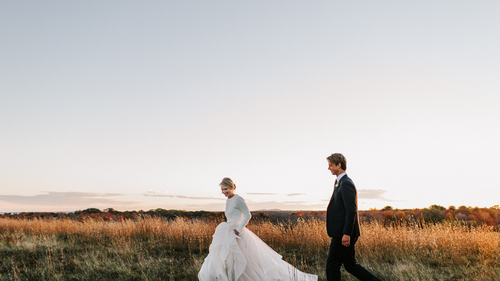 We are live in New England and quickly adding new venue locations and styles. Leave us your email and we’ll keep you updated as we expand. We partner with authentic, open spaces. We handle everything from marketing to customer service, so you can keep living your life.